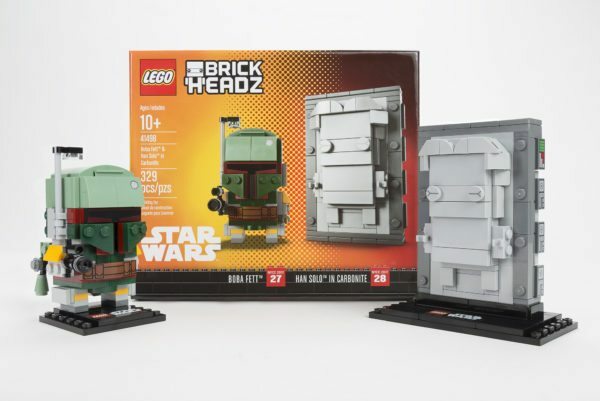 The set consists of 329 pieces and will retail for $40, available only at the LEGO Group’s mobile experience during New York’s Comic-Com. 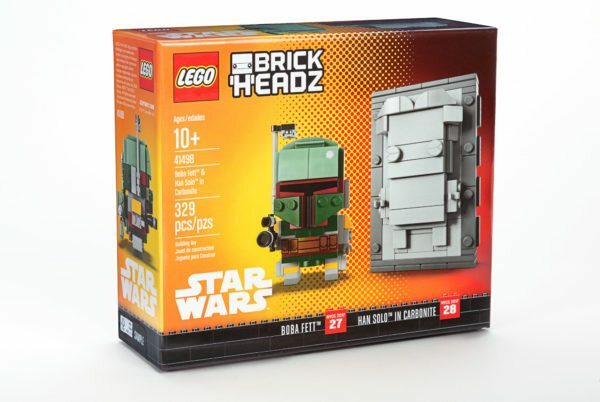 The LEGO Mobile experiences will feature a truck where attendees who have won the lottery may purchase the exclusive, and other attendees can purchase sets from the current LEGO BrickHeadz assortment. 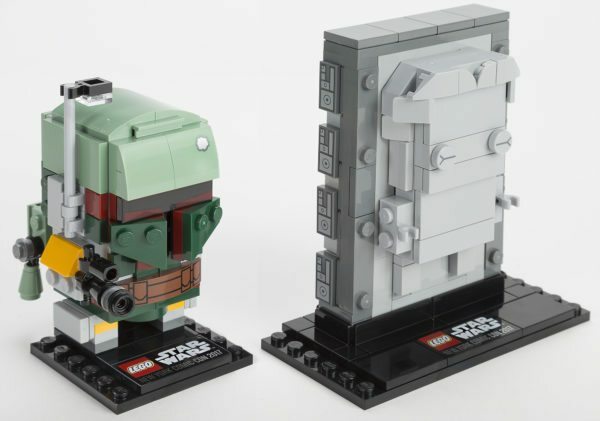 There also will a life size BrickHeadz model for photo opps. 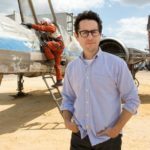 To enter the pre-show lottery, visit here.